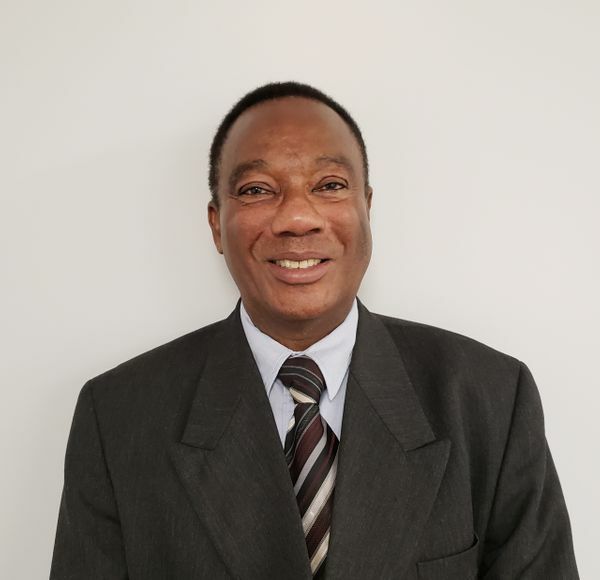 Dr. Augustine Boateng, MD, MHSA, FACS, FRCSC, FICS, is a graduate of University of Ghana Medical School, Central Michigan University and University of South Florida. He has completed his internships in surgery, medicine and emergency medicine in Korle-Bu Teaching Hospital, Accra Ghana. He is the certified member of American Board of Urology. During his career he has conducted a lot of research of prostate cancer, erectile dysfunction, prosthetic urology, etc. Dr. Boateng brings decades of advanced, personalized medical experience which allows him to evaluate clients and advise on suitable treatment plans.